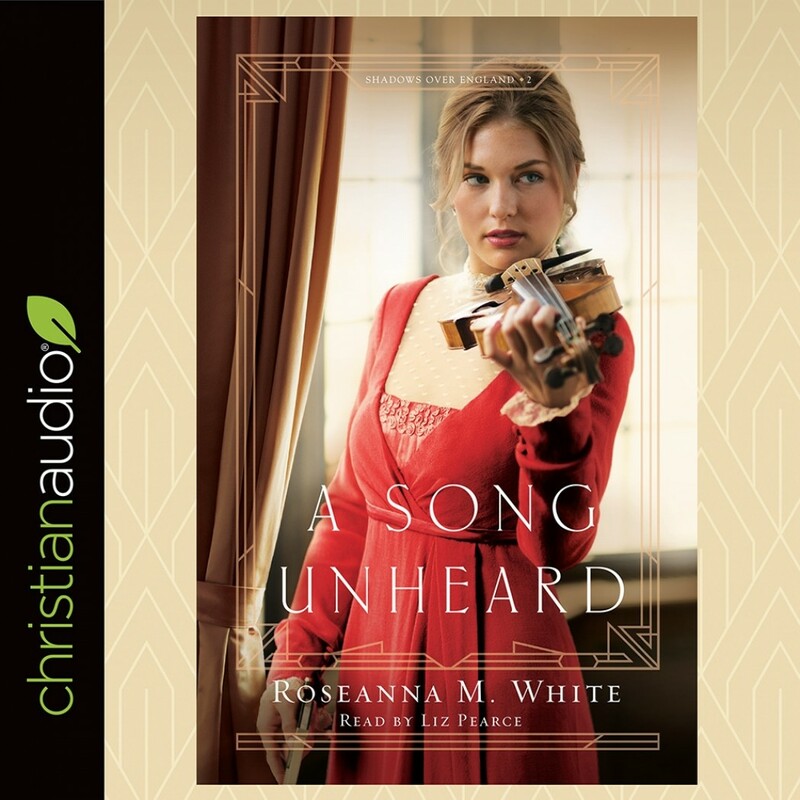 A Song Unheard | Roseanna M. White | Audiobook Download - Christian audiobooks. Try us free. At the outset of WWI, high-end thief Willa Forsythe is hired to steal a cypher from famous violinist Lukas De Wilde. Given the value of his father's work as a cryptologist, Lukas fears for his family and doesn't know who to trust. He likes Willa--and the feeling is mutual. But if Willa doesn't betray him as planned, her own family will pay the price. Willa Forsythe is both a violin prodigy and top-notch thief, which makes her the perfect choice for a crucial task at the outset of World War I--to steal a cypher from a famous violinist currently in Wales. Lukas De Wilde has enjoyed the life of fame he's won--until now, when being recognized nearly gets him killed. Everyone wants the key to his father's work as a cryptologist. And Lukas fears that his mother and sister, who have vanished in the wake of the German invasion of Belgium, will pay the price. The only light he finds is meeting the intriguing Willa Forsythe. But danger presses in from every side, and Willa knows what Lukas doesn't--that she must betray him and find that cypher, or her own family will pay the price as surely as his has.